coastal region, the inland region, and the mountainous area of the Girona Pyrenees. 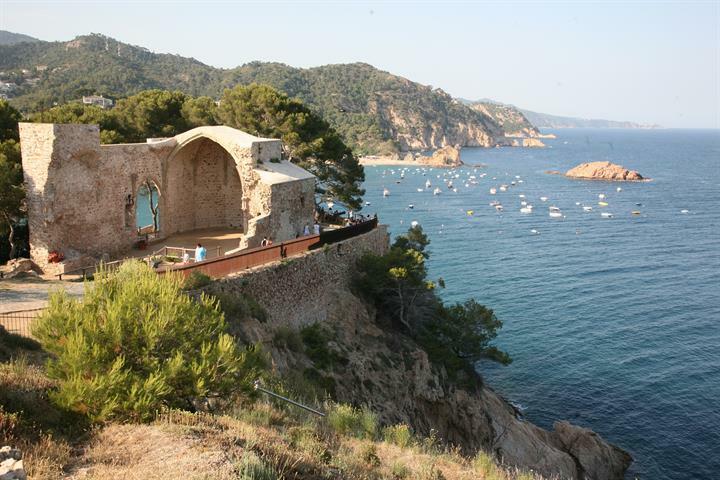 emerald valleys and the Mediterranean Costa Brava, with its beaches and coves of crystal clear waters, with their pine clad hillside backdrop. Finally the inland countryside, rich with crops, sunflowers and woodland areas; with charming villages, and of course the historical capital of the province, Girona itself. 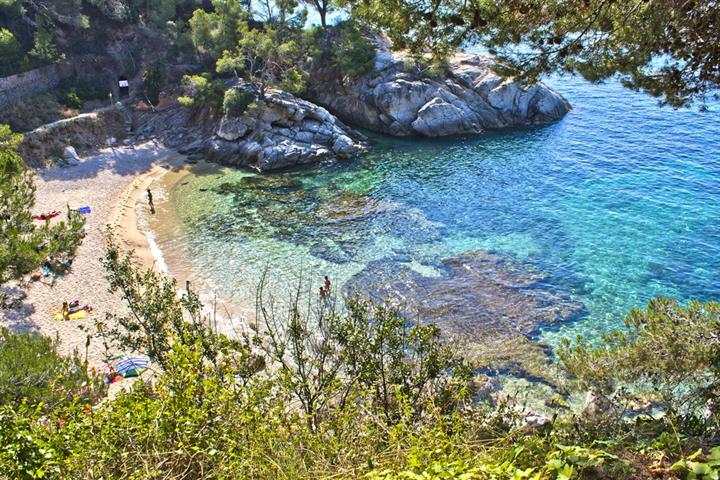 The Costa Brava is one of the most visited destinations in Spain, but it is just one of the many jewels that you can explore in the province of Girona. The history of Girona is of especial interest around the Medieval period, when the region was run by the monasteries, and small independent earldoms, the ancient castles of this era still stand, and so do many of the monuments and churches; in fact many of the province’s towns still, to this day, appear much as they did 1000 years ago. The capital city of Girona is steeped in a rich history, from the first Iberian occupation, through the Romans, the Holy Roman Empire and in 1809 Napoleon took occupation of the city after a long siege. catholic king’s drove them out of the city. The different cultures that have occupied and resided in Girona are evident throughout this beautiful, historic city. The city of Girona is partly surrounded by an impressive city wall; the characterful interior is delightful, with pleasant squares, cobbled streets, and a wealth of historical monuments and buildings. 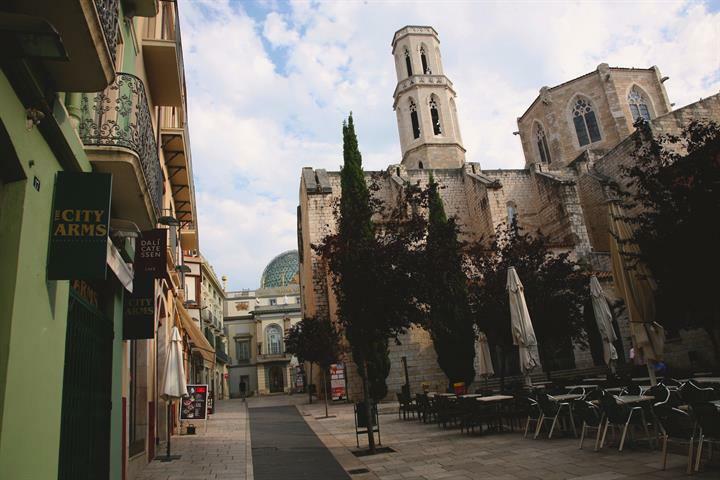 Although a city, Girona isn’t hectic and it provides a relaxing environment to do some local sightseeing and there are an excellent choice of restaurants, cafés and shops. 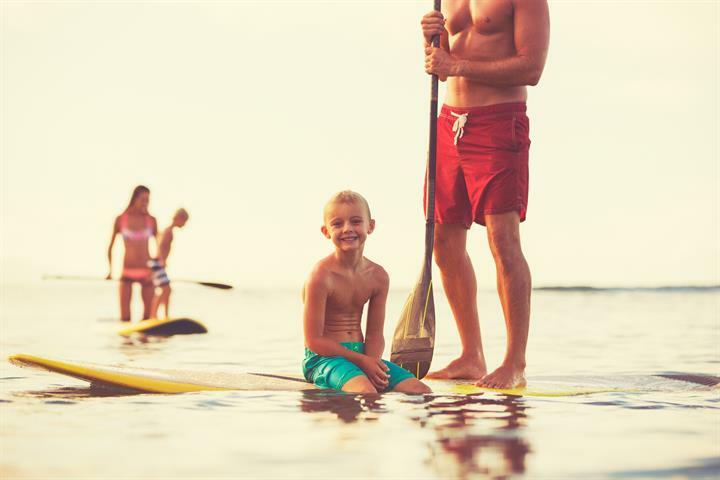 The busy coastline of the Costa Brava provides everything you could wish for in a destination: wonderful and diverse beaches, delicious local cuisine and seafood, beautiful countryside and lots of history and a rich culture to explore. On the flip side, for those who wish, there are the beachside resorts, which specifically cater for tourism, and for those looking for a livelier, fun holiday. Once a small fishing town, Blanes still retains some of its original charm; the resort boasts a four-kilometre stretch of coastline with wide sandy bays and small rocky coves, most of which are well served with water sports and other tourist facilities. Roses is an essentially Mediterranean town with a notable tourist and seafaring tradition. The town’s origins date back to the eighth century BC with the arrival of the Greeks. 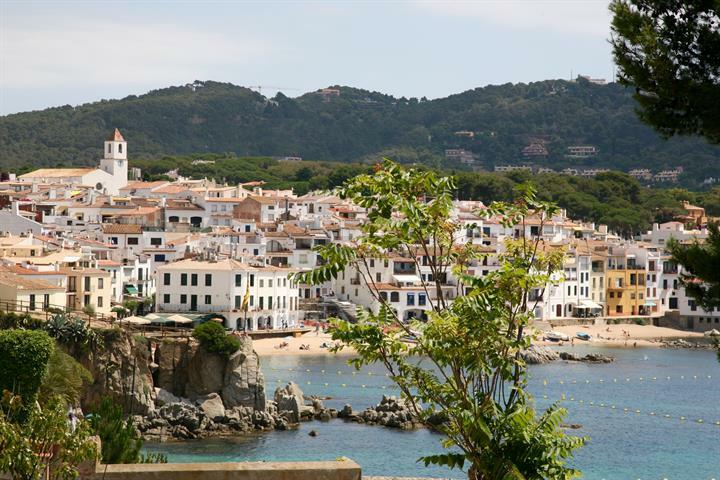 Located in a unique natural environment in the northern area of the Costa Brava, the town is now modern, offering excellent shopping, restaurants, bars, beaches, nightlife and sporting facilities. the Bay of Roses, The town is surrounded by fabulous sandy beaches. hillside below the ruins of a stone castle. equipped with a lots of good amenities. The small medieval town of Castello de Empuries lies between Figueres and Rosas, approximately 4 miles from the Gulf of Rosas. The old town retains its medieval charm and shows the important historical influence in the region. Lloret de Mar is is one of the Mediterraneans most popular resorts and certainly the liveliest holiday spot on this stretch of the Spanish coastline. The former fisherman’s village covers 48 square kilometres, and has five main beaches along a 7 kilometre of coastline. Tossa de Mar is a pretty town with cobbled streets, constructed around a magnificent ancient castle; the area boasts a 14-kilometre stretch of sandy beaches and small sheltered coves. 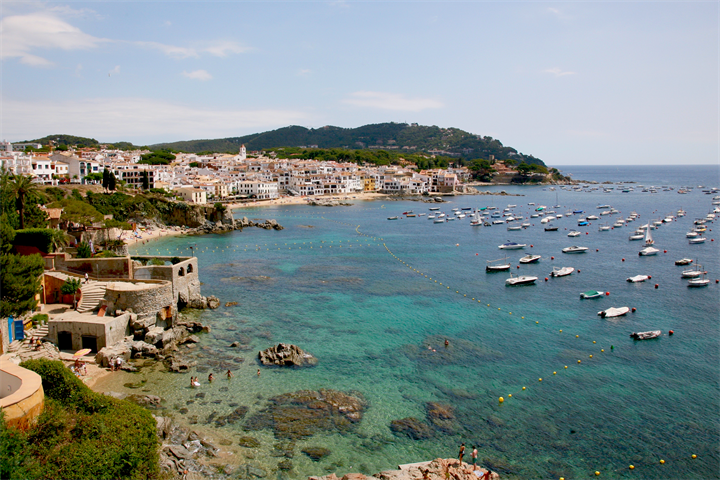 The medieval town of Pals is located on the Costa Brava, to the east of the city of Girona. Situated on top of a hill, overlooking Platja de Pals, this charming town with its cobbled streets, craft shops, traditional restaurants and bars is a great place to visit in Catalonia. The Girona Pyrenees is a magical part of the region, where ancient villages hug the the side of emerald valleys, or cling to a majestic, snow capped mountain. The beauty natural landscape of this region takes your breath away; many people come to ski, but there is another side to the Pyrenees, with its rustic charm, it’s a wonderful all year round destination for lovers of rustic and eco tourism. The striking town of Besalu is located approximately 35 minutes drive from the Mediterranean coastline at L'Escala, which is famous for its Roman ruins. In appearance the town remains almost completely medieval, boasting some monuments quite out of proportion to its current humble status. The town of Santa Pau is situated in a volcanic area of the Pyrenees; built around a castle, this wonderful ancient time is a pleasure to explore. 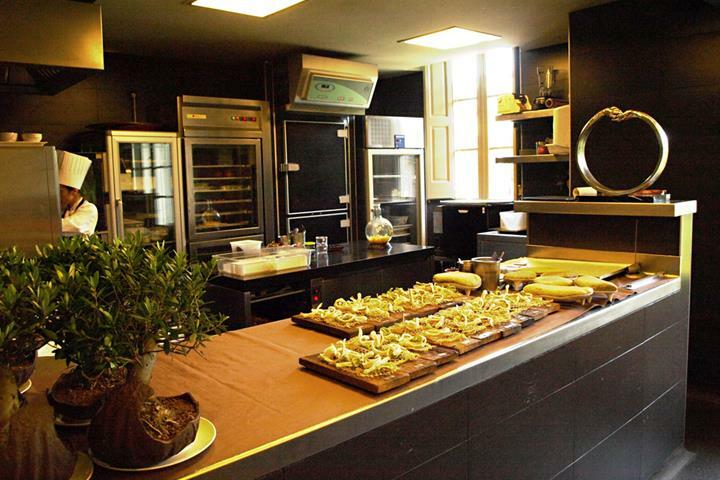 Girona is well known for its cuisine. Although not many of us will experience El Bulli in our lifetime, we can still enjoy the wonderful gastronomy of the province. Succulent seafood, combined with the fresh produce, much of it organic, from the interior countryside; Girona’s cuisine is rich and quite distinct. Specifically delicious from the region are wild mushrooms, cheese, duck and goose, lobster, anchovies and prawns; with specialities including goose with pear and Gamba Roja de Palomos (Palomos red prawn). The sunny Costa Brava enjoys a mild climate, with average temperatures in the summer of 25 degrees; it rarely drops below 10 degrees in the winter. In Girona Pyrenees the story is very different, with snowy winters, the area is a popular skiing destination. 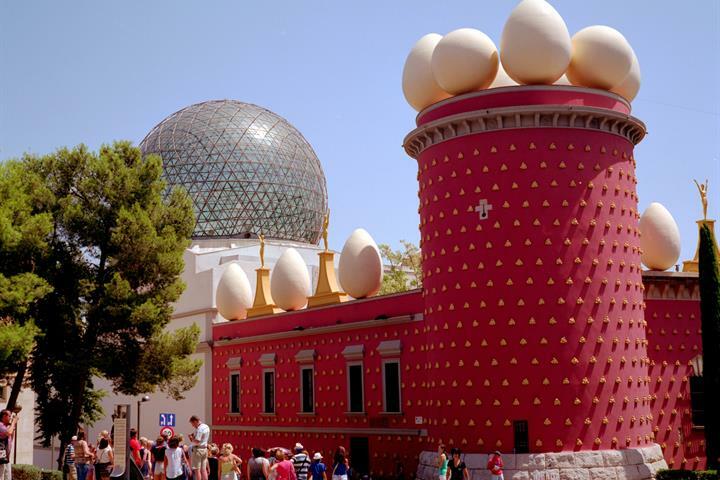 Come to Figueres and discover the art of Dali, the heritage and the breathtaking natural surroundings. Travel to Figueres to enjoy a family holiday filled with culture and activities in a beautiful natural environment.